Exterior surfaces are brutalized by harsh weather conditions all year long. Soft washing cleans and kills mold, mildew, algae, moss, and lichen that grows on your property. The soft washing process also effectively gets rid of spider webs and other organisms. Your roof, siding, sidewalks, and driveways are exposed every day to the weather, dirt and grime, water and moisture. Mold, mildew, moss, and algae thrive in dark and damp conditions. These fungi can show up as black streaks or yellow lichen patches on your roof. Algae can be black or green on your concrete, and green mildew grows on the siding of your home. All in all, these organisms can deteriorate the exterior of your property and lower your property value. 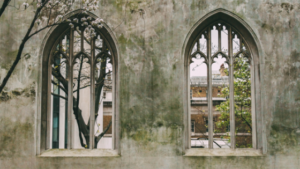 By using a gentle spray of proprietary cleaning solutions, soft washing cleans the exteriors of homes, apartments, offices, and other buildings. The environmentally-friendly cleaners ensure that all bacterial contaminants are killed, which restores surfaces to their original condition and greatly improves curb appeal. The ingredients are biodegradable and break down into carbon and water within 20 days of application and introduction to the environment. They are also non-hazardous and water-based. No solvents or phosphates found here! Soft Washing not only makes your property look better, but it also can save you money. 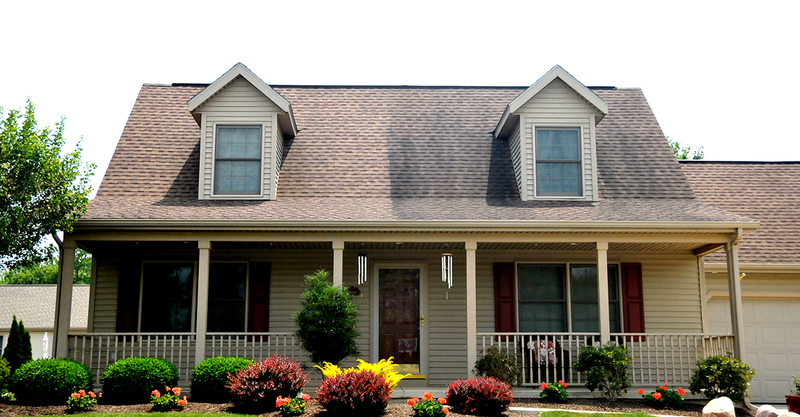 Your roof should last many years but an airborne algae called Gloeocapsa Magma—which causes the black streaks on many roofs—can deteriorate the shingles and compromise its integrity. That means it can cause you to replace the roof much sooner than is normal. The black streaks of algae not only shorten the life of the roof but leave it looking dingy and ugly. For most homes, there will be an immediate difference after soft washing. In the case of deeply embedded moss, or lichen it may take a little more time for it to die and fall off. This is because moss and lichen have deep roots that grow into the shingles. Forcing it off would cause damage to the roof. Instead, after the soft wash treatment, it will eventually fall off by itself after several hard rain showers over a couple of months. Before and during the spraying of exterior surfaces, plants or bushes near the spraying area should be rinsed with water and our proprietary Plant Wash which protects and nourishes the plants should they become stressed from any soft wash cleaners. Later in the evening, the plants should be rinsed again with water. Repeat this process for a couple of days afterward to help keep them saturated and safe. While power washing may remove the mold, mildew, and algae, it’s not going to kill it, and it will return much sooner than if you chose to Soft Wash. This is because the pressure of the water merely blasts the surface level of the fungus away. Conversely, soft washing actually kills it down to the roots. By killing algae and fungus, your exterior surfaces remain clean for four to six times longer than a power wash. Soft washing also conserves water and uses far less than power washing. Power washers can’t be used on roofs at all because it damages and blasts away the granules that make up the shingles. 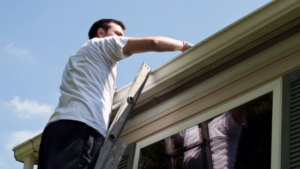 They can also damage siding, windows, and seals, and remove paint. While some cases warrant a power washing, if you’re dealing with mold or fungus or most routine maintenance, soft washing is the best option. And, there is no risk to using a soft wash on every outdoor surface, including roofs which are very susceptible to mold. The main benefit to soft washing is the gentle and effective method of cleaning exterior surfaces (including landscape rocks and fences), removal of organic stains, and its treatment of mold, mildew, and algae. If your exterior is looking discolored, dirty, and streaky, consider soft washing.